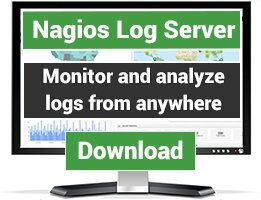 Nagios plugins to monitor network gear in a generic manner (not applicable to any one specific vendor). There are 10 Listings in this Category.List your addon or plugin here! check_interface_table.pl is a plugin that allows you to monitor one network device (e.g. router, switch, server) without knowing each interface in detail. Only the hostname (or ip address) and the snmp community string are required. A based Perl script that check a redundant switch available. 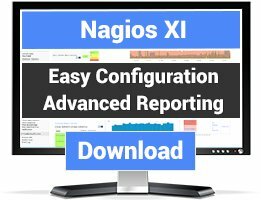 This nagios plugin checks lag members on Ethernet switches and controls if they are active. It queries the LAG MIB (.1.2.840.10006.300.43). This plugin checks memory status and returns usage in percent. This plugin checks clients signal strength and returns average value. 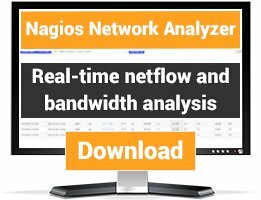 This plugin checks how many wireless clients are connected.